You always need to look out for signs of depression for yourself or your loved ones. 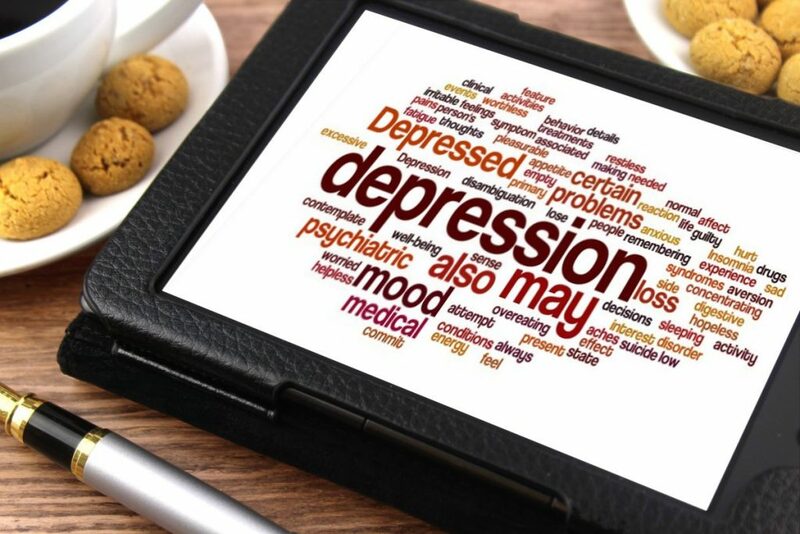 The disorder may appear to only affect the sadness level of a person in the beginning, but it’s much deadlier than diabetes or cancer. Once the mental illness persists, it can cause unexplainable body pain, emotional detachment, and worse, suicidal tendencies. Should you speak with a psychiatrist if you feel the symptoms? Yes, of course. You need to receive a diagnosis to be able to remedy the issues that made you blue. Whether you should take antidepressants or not, however, depends on your beliefs. If you are pro-drugs and the doctor gives you a prescription, then you may try that. In case you have the energy to try alternative methods, below are the activities that may lower your depression or the risk of having it. Fitness offers more advantages than just dissolving fats or strengthening your core muscles. It also lessens your opportunity to binge-watch or stick with social media all day long. Hence, you can de-stress and stay positive. Getting angry about something you’ve already done is futile. You can’t edit that out; you can merely learn from what went wrong. Once you instill that idea in your mind, the mental disease may not bother you again. Food may enhance your mood when you’re feeling down, but too much of it can also depress you. To reduce that possibility, you need to be mindful of what you put on your plate and the serving sizes. Keeping in close contact with your kin is essential when it comes to preserving your sanity. It is ideal to hug your children and spouse often and affirm your love for one another. If physical distance makes it impossible, you can talk to them over the phone or do a video call regularly. Lack of sleep often short-circuits the brain. When you only get one or two hours of rest every night, you may transform into an irritable mess and get buried under a massive pile of stress. Feel free to change your bedroom decoration, leave gadgets outside, or stick to a schedule to counter that. Have you ever wondered why you are still alive? A probable reason is that you haven’t fulfilled your purpose in this life just yet. Work on knowing what that is so that you can let go of the saddening thoughts and walk towards the righteous path. 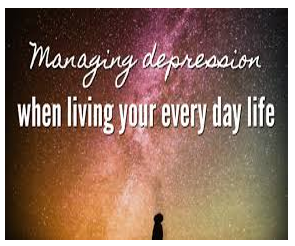 A lot of depressed people look for the momentary happiness that smoking or drinking brings. It’s vital to avoid either activity, however, because it may result in addiction, as well as losing your job and family. You will then be extra miserable and have no desire to crush depression. Lastly, you need to work on building up or maintaining your confidence level. You can’t roam the world without it at an all-time low – that will turn you into a negativity magnet. Practice voicing out your thoughts more and wearing clothes that make you feel powerful until your self-esteem becomes stable.